Audio download, a series of MP3 files zipped into 10 discs. 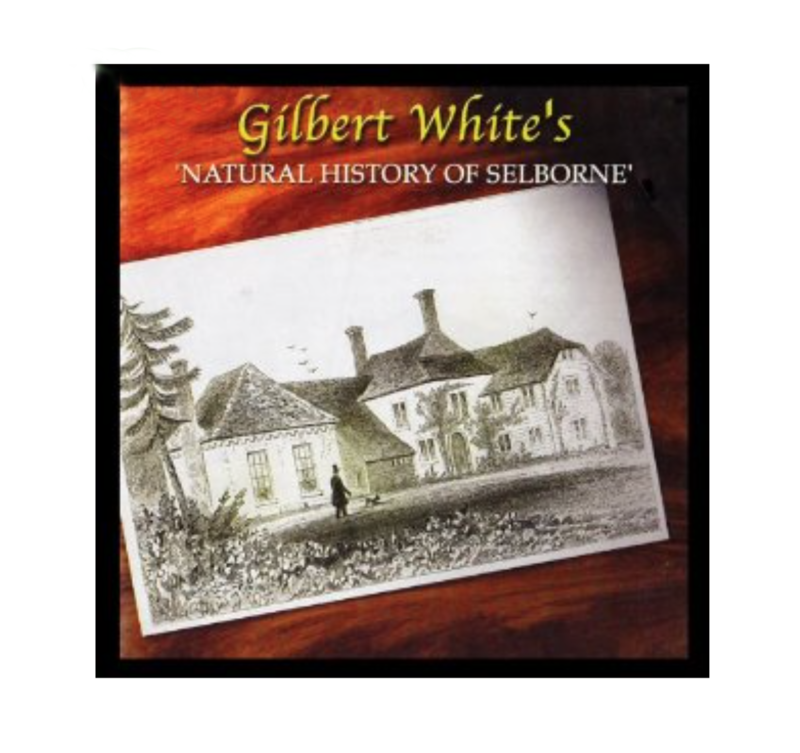 ‘The Natural History of Selborne’ is now available as an unabridged audio book download, and has a duration of almost 11 hours of magical listening. The narrator, James Taylor, has more than 40 years experience as a professional actor. His diversity ranges from Theatre in London’s West End, numerous television appearances and the voice of Rune Haako in Star Wars (The Phantom Menace). 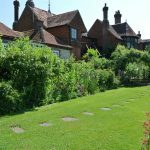 Even so, James regards ‘Selborne’ as one of his most rewarding challenges. 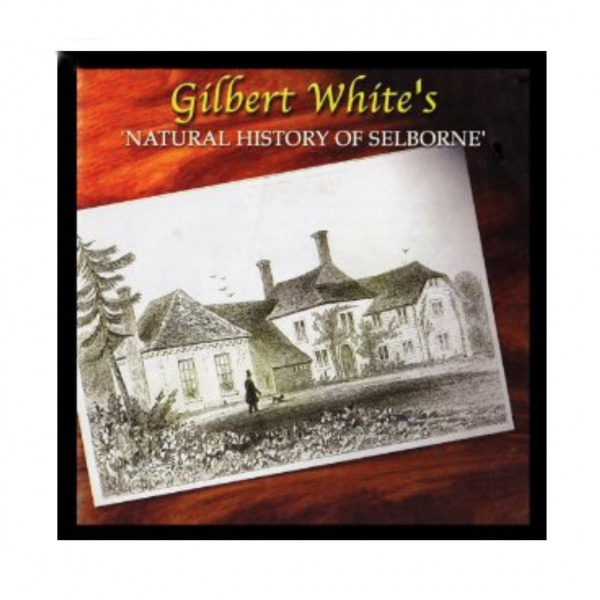 He insisted on studying Richard Mabey’s biography of Gilbert White before producing a truly compelling performance. 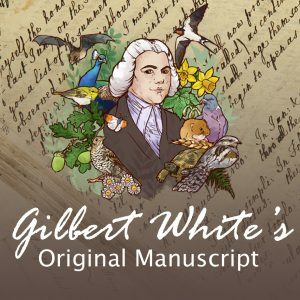 With the kind assistance of Julian Reynolds, Head of Biology, Trinity College, Dublin, this recording also includes Latin translations of everything noted by White in his incredible and meticulous observations. ‘Selborne’ is a unique listening experience.